The future is filled with content. Content marketers will have to deal with more content because content will continue to be the heart and soul of marketing. 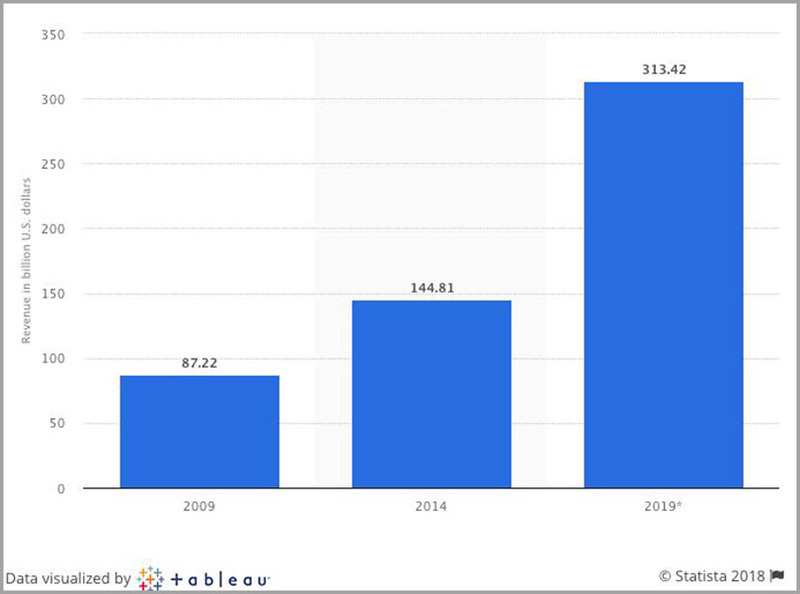 If you are wondering why it’s probably because content marketing is estimated to become a $300 billion industry by 2019. And at this pace, in next four years, it will be triple of what it is now. This prediction comes riding high on the fact that Google’s indexed pages have crossed 30 trillion in the last seven years. Since content is the present and the future, it is only evident that B2B marketers are spending 39% of their marketing budget in developing customer-centric content. That’s right. Not just any content, but content that customers want. Content marketers have become smart in their approach. They are more focused on creating content that aligns with their potential leads and existing customers. 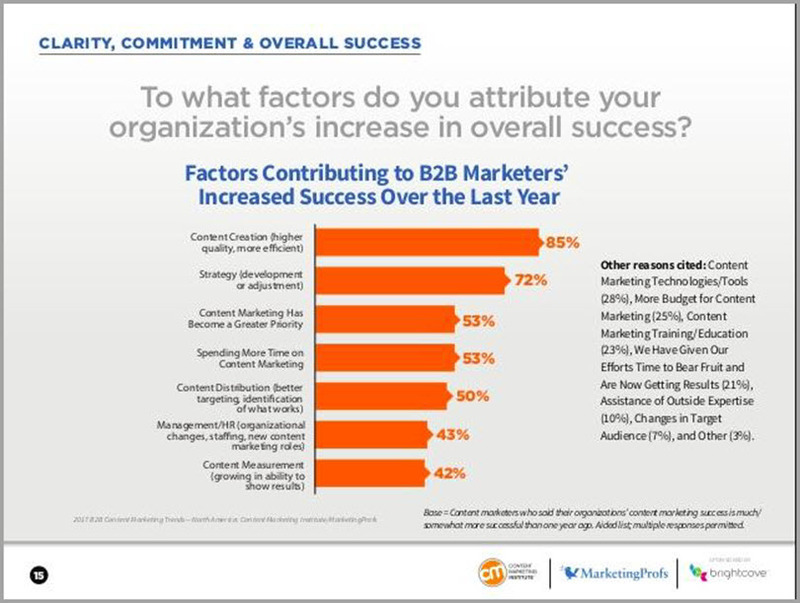 Everything seems to fall into place except the fact that 27% of marketers suggest that their content marketing efforts fail due to a budget crisis. 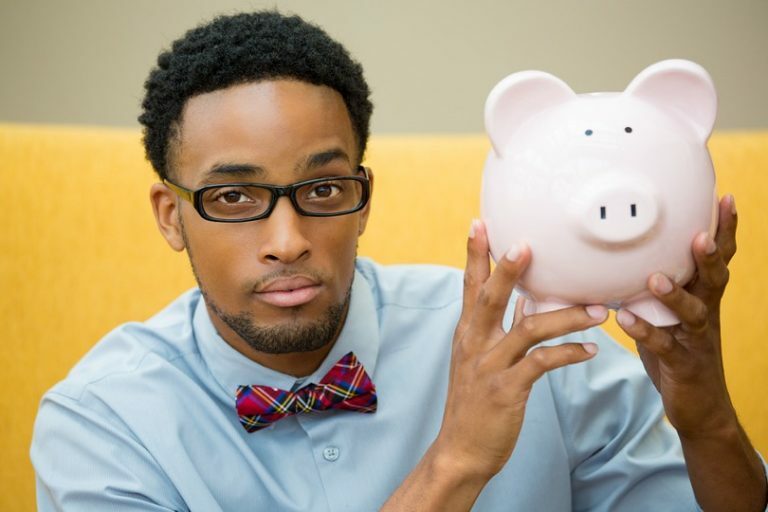 A content marketing budget can be a tricky thing for marketers. Often, it becomes difficult to show immediate results because content takes time to show up as a revenue booster. It is not a short-term marketing activity where you post a blog and voila! You have leads. Nope. It takes a lot of patience and proper budgeting to get things rolling for your brand. But first things first. 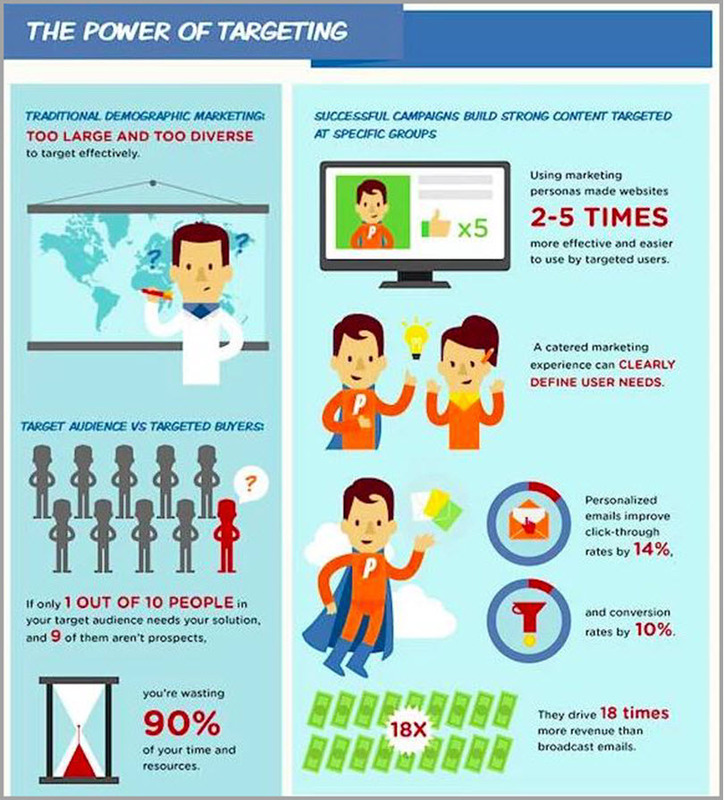 Why spend on Content Marketing? There is no alternative to content. Neither a replacement. Content happens to be the most functional form of modern advertising. It incurs a lesser cost as compared to traditional advertising but creates a better emotional impact on its readers. Content triggers emotions in your readers. And emotions contribute to sales. Add to this; the modern day content bots are taking the world by storm already. Here’s the thing: You can lower your content marketing budget effectively and still succeed with your content efforts. How? Below are 9 tried and tested methods that proved beneficial for my company. Your content will educate and nurture your leads and customers. So a poorly written piece of content will only cause damage. Well-researched content can help your leads and customers gain value, become more aware of the current problem statement, and keep them hooked on your brand for more. Your content quality is of prime importance here. While it is necessary to publish content frequently, it is also not at the cost of compromising with the content quality. Make room in your content budget for quality writing. Give your content the necessary time to research and put together information that will benefit your audience, will add value to your brand and urge your readers to share to their networks. Your content has a purpose. If you are not clear about your target audience, you cannot create content that will benefit them. The starting point has to be: Identify your buyer persona and customer lifecycle. Based on your buyer’s persona, your content material, topics, and marketing channels will alter. The sole purpose of your content is to educate, nurture and propel your leads and customers to the next stage of their buying cycle. If your content is not doing that, then it is a waste of time and resources. For instance, if your ideal buyers are social media marketers of a mid-senior level, articles like How facebook’s F8 announcement will impact your social video strategy and Does social media impact SEO? We ran an experiment to find out by Hootsuite will be of great help. Notice the topics of these two articles – the first one deals with the impact of a recent announcement and the second one is about an experiment with realistic results and data. Both these articles are a good read for a mid-senior-level social media marketer. However, if you are writing about anything else that is not even remotely related to social media marketing, you are instantly driving away your potential readers (and leads). Key takeaway: Know your audience before you write for them. Cross-publishing is a great way to cut down your content marketing budget and make your content count. When you contribute to another platform, you get the scope to connect to a wider audience. It gives your content more exposure, as revealed by Sharon Hurley Hall from BasicBlogTips. 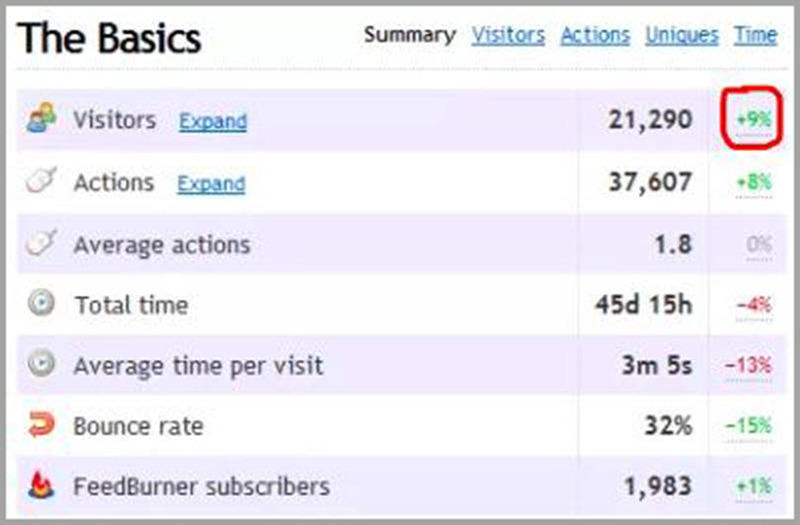 Sharon contributed to other platforms apart from BasicBlogTips and saw a 9% increase in traffic. However, we all know how much time and effort goes into writing a single content piece. Also, many platforms charge fees to accept your contribution. 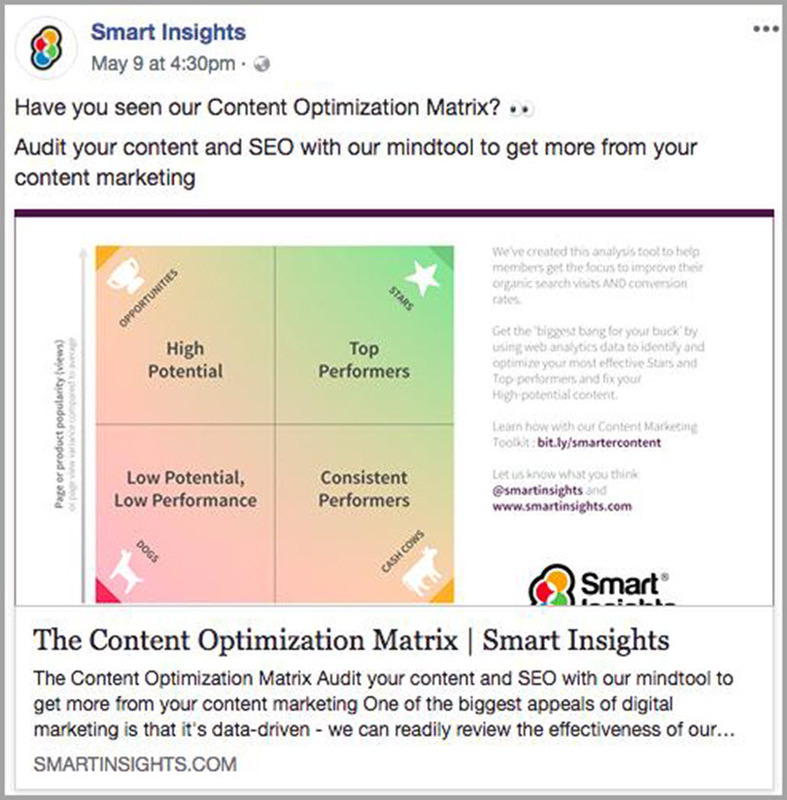 In light of these two factors, opting for platforms that have low authority can potentially rupture your content marketing budget. Publishing your content on platforms that have lesser follower-base than yours or do not write quality content, will only exhaust your resources. If you want to contribute, get connected with publishing platforms that have a steady follower base. Pick publishers who publish articles that are similar to your domain. For instance, if you are writing on marketing automation, lead generation, social media marketing and trying to nudge a financial platform to publish your article, you will face rejections. Even if they agree (which would be very unlikely), your efforts will still be wasted. Their audience and yours are different. So any leads coming from that platform are a wasted lead because clearly, they are not a part of your ideal buyer persona. Content marketing channels are evolving every minute. The distribution of your budget across various spending areas like content creation, pay-per-click ads, social media, and video content are changing. Hence, create a budget that allows space for all these changes while focusing on bringing in maximum organic leads. Paid advertisements are great. Running only paid ads on social media platforms and search engines may give you more views and clicks. But in the long-run, investing in paid ads without tracking and monitoring will exhaust your content budget with zero results. Content marketing, when done right, can trigger a steady influx of organic leads. Organic leads are your most qualified leads because they come to read your content on their own accord. You make your content found on search engines for your target audience. If you are wondering how to do this, you can learn from the world’s leading marketers. Recently Forbes put together the success formula of top 6 prominent marketers to make content marketing work and how to generate organic leads. These marketers tell you the strategies that worked rather than repeating what everyone is saying. 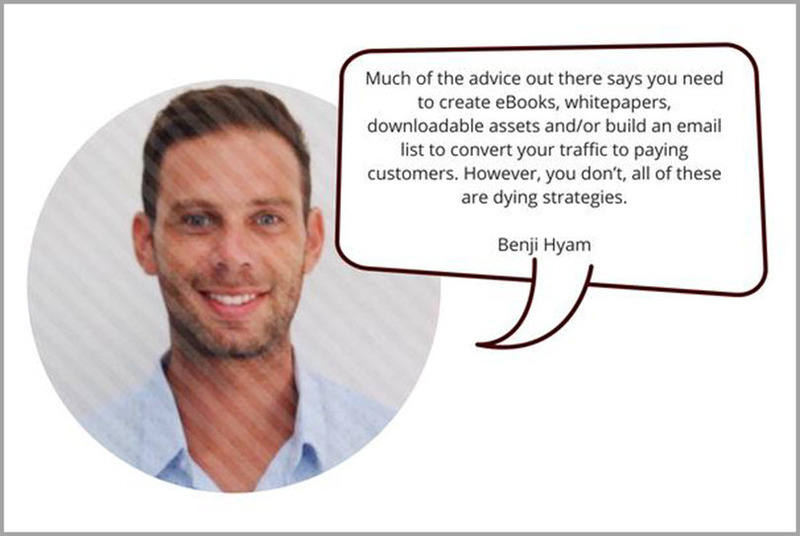 For instance, Benji Hyam, co-founder of Grow and Convert, and Wordable.io asks to take a break from the stereotyped advice of creating ebooks, whitepapers, downloadable assets to convert your traffic. He instead focuses on including an effective call-to-action in your marketing channel. Benji believes in keeping the communication going. Your content marketing strategy includes multiple platforms for marketing. You create paid ads, invest in SEO, buy templates for landing pages, invest in content marketing tools, and also some tracking and monitoring tools. Awesome. Now go back to the starting point. Which of these investments genuinely gives you a return? It is not possible that all have equal ROIs. Use Google Analytics to figure out the most effective channels that drive maximum leads to your website or blog. Cut down your expenses on other platforms that give lesser or zero ROI. Instead of spending on several content marketing tools, first, know what metrics you want to track. Google Analytics is pretty robust regarding tracking and monitoring. Unless you want something super extra, stick to Google Analytics. That way your budget remains under control. Before including every other channel in your content marketing strategy, read various blogs to know the recent content marketing rules and trends. Understand where and how your business fits within these trends. And then, go about fixing your content marketing budget. Pro Tip: You can take a look at these 16 top Marketing Blogs to stay updated with all the recent trends. Writing content is not enough. You need to promote your content as much as possible so that it reaches a larger audience set. Sharing on social media platforms is one way. Another way is picking the right promotion platform. Social platforms are free and work well in triggering hype. It initiates discussion and sharing, which is great for your content. You can schedule social media updates for free with relevant hashtags. Hashtags are a good way to increase the reach for your content. When it comes to content promotion tools, try opting for a tool that is budget friendly and does the job. One such tool is Quuu which is a great platform to promote your content. For each successful publication on Quuu, you get credits that you can use for your next publication. PS: Since we are talking about cheap tools, I will also quickly mention various designs that you need for your content. You can opt for tools like Canva and Pablo by Buffer to mention a few. These tools have great templates for free to make your design fast and also look good. Create content that you can reuse for a more extended period. Republish old blogs, convert them into infographics or videos. You can do the reverse too. Repurposing your content brings down your content budget effectively because it is a one-time spend and then it is being reused. This doesn’t rule out the ‘unique content’ factor. Every piece of content of yours has to be unique and relevant to your buyer’s persona, buying stages, demographics, and events. But you should always have general marketing assets that you can reuse in various ways from time to time. 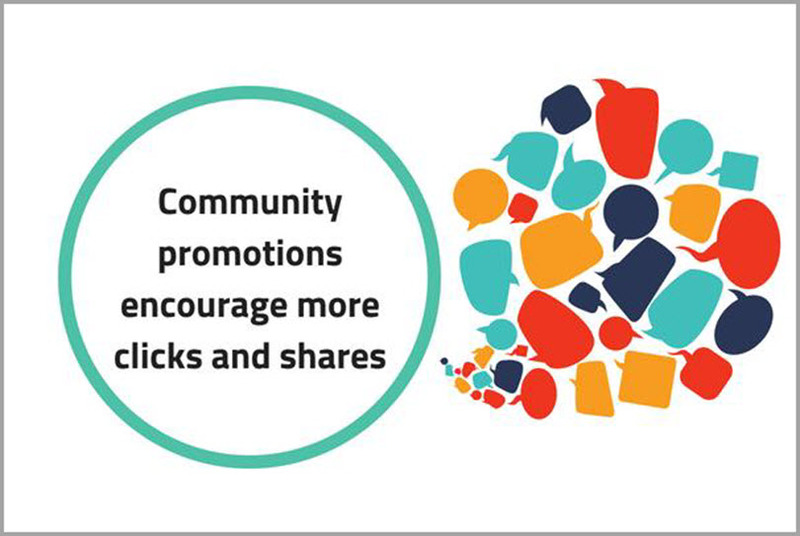 Community promotions encourage more and more clicks and shares. You get to connect with a vibrant community discussing a common topic in one place. These communities are also a good place to look for content. If you are actively participating in these discussions, you will get ample scope to put forward your point as well as share relevant content to propel the discussion. Ask for feedback on your content, conduct surveys to know recent trends, ask for influencer quotes and make them re-share your content, and keep educating interested people. Read for yourself how Grow and Convert grew their traffic from zero to 32,977 users in 5 months via community promotion only. Many of these communities are closed groups, monitored by an admin or a group of admins. This means there will only be people who are genuinely interested in knowing and talking about some specific domains or topics. Unnecessary clutter is already kicked out for you. You have created the most optimum content budget. You have listed down each tool you will be using. You have also put down the total time you will require, which kind of promotional campaigns you will do, which kind of content you will create, and how you will monitor your performance. But wait. This is not set in stone. Your content marketing budget will alter when you start implementing your plan real-time. It will (or should I say) grow as your brand starts getting more leads and customers. Hence, the final takeaway is: Create a minimalistic content budget but also keep room for adjustments like a new target audience, additional lead segments, and new content requirements. When you keep adjusting your content budget according to immediate demands, you have a better chance at staying consistent with your content efforts amidst the changing trends. Your content strategy continues to be relevant and generates better ROI. It isn’t surprising that most companies of all sizes are focusing on creating functional content; content that is actionable and keeps flexibility within the content budget. This strategy works in favor of content marketers who plan to build a robust content future. The power of content is already evident. It will not stop here. After all, content is the way of 2018 and beyond.